Bitcoin makes it possible to transfer money quickly around the world. It works 24/7 every day of the week. There is no limit or closing time as with the bank. It only costs a few cents to transfer money with Bitcoin. Compared to banks that charge a fixed fee and in many cases 1.5-3.0% per transaction. Bitcoin works without the need to trust anyone. All payments are made person-to-person without any intermediary or bank. You decide for yourself. An inflation rate of 2% means that you lose half of your money after 35 years. Bitcoin, however, has a limited supply that no central bank can manipulate. Compare the Best Exchanges for Your Cryptocurrency & Buy with Our Step-By-Step Guides. We Help You Navigate the Crypto World with Guides, Reviews and the Latest News. Bitcoin is a digital currency, also called cryptocurrency. More specifically, Bitcoin is an independent, global and public ledger used to transfer and store value. It’s independent because no state or bank controls Bitcoin. It’s global because money can be transferred quickly and cheaply, anytime, to anyone. It’s public because all transactions are stored in a shared ledger. Learn more in this guide: What is Bitcoin? Blockchain is the underlying technology that allows Bitcoin to work. It is a distributed database of nodes that automatically verify changes to the database. Bitcoin was the first blockchain that was created. Blockchain technology uses a network of nodes along with math and cryptography to protect the database. In addition to being able to transfer money online, there are many more opportunities. More and more cryptocurrencies are created for smart contracts, cloud storage, private messages, gaming companies and much more. The crypto market is booming! Bitcoin consists of a network of computers, all of which stores the same ledger. This ledger contains all Bitcoin transactions that has ever been made. All Bitcoins are linked to a public key and the owner of these Bitcoins has a private key. With your key, you can prove that you are the owner of those Bitcoin in the ledger. Learn more in this guide: How Does Bitcoin Work? There is no individual or group that controls Bitcoin. The system is designed to be independent of states, banks, and companies. There are built-in security measures to prevent anyone from gaining control over the network. To update the Bitcoin protocol, a consensus is required. This makes Bitcoin both decentralized and democratic. Ethereum is an open source platform based on blockchain technology to create and distribute smart contracts and decentralized applications. If this sounds complicated, it’s because Ethereum is complicated. It is the second largest cryptocurrency after Bitcoin. But don’t worry, we have a complete beginner’s guide about Ethereum. We are a leading cryptocurrency comparison site. Helping you make the best decision to save & make money. At CryptoRunner.com you find everything about the future money; Bitcoin and cryptocurrency. Get started with Bitcoin and choose the best broker, casino, exchange and wallet for you! With us, it’s easy to compare and choose the best service for you. We have detailed pages where you can compare and choose the right cryptocurrency. All pages are updated every month with new content and information. We write in-depth reviews of companies and services within Bitcoin. It’s a big market with much misleading information. Our editorial team verifies everything published on CryptoRunner.com. You will find all reviews in the menu above. Our goal is to help users navigate the crypto market. 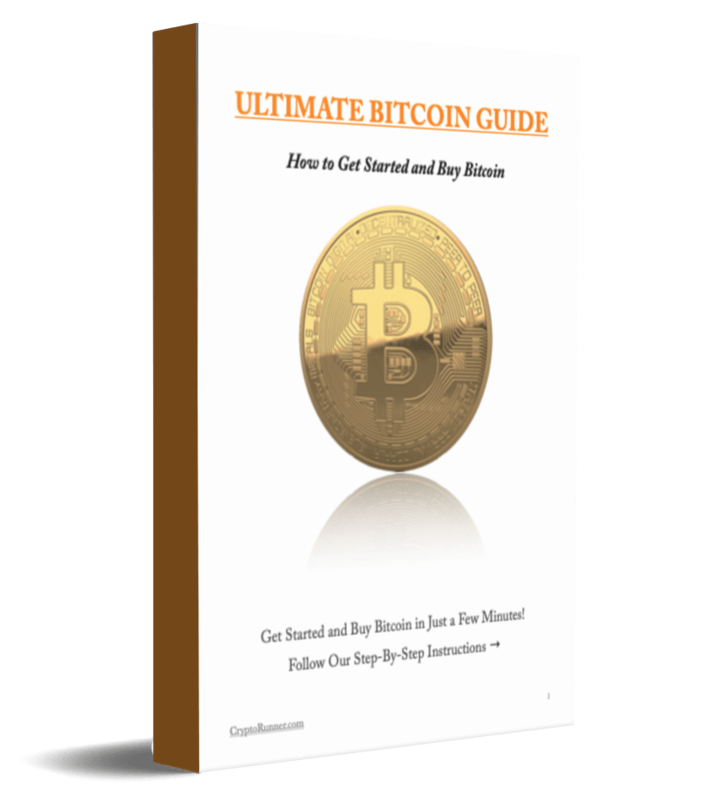 We do this with beginner guides to get started quickly with Bitcoin. We write about a range of interesting topics in the Bitcoin world! You will find all guides in the menu above. 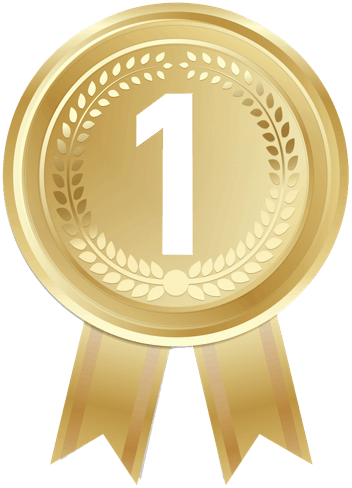 It costs nothing to compare services at CryptoRunner. This is possible thanks to our collaborations. In some cases, if you make a purchase through us, we will receive a small portion of the sale. The company shares its profit with us, this at no cost to you. If you open an account via us, you will help improve CryptoRunner.com and create a better user experience for all visitors. Welcome to the Bitcoin community. Let’s make crypto happen!